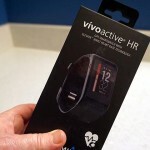 Are you one of those people who wonder whether activity trackers provide useful and reliable data? 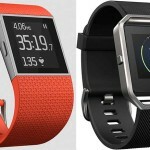 Well, you may be reassured to learn that hundreds of researchers plan to use one of the most popular activity trackers, the Garmin vívosmart 3 activity tracker, in a multi-million dollar research project, Project Tesserae. A major research project will use Garmin vívosmart 3 activity trackers, plus an app, to measure important health data, including heart rate, sleep, stress and physical activity. The project is called Project Tesserae. The participants will be professionals with high stress jobs, such as engineers, programmers and managers. The researchers hail from the University of Notre Dame, University of California, Irvine, Georgia Tech, Dartmouth College, University of Colorado Boulder, University of Washington, University of Texas at Austin and The Ohio State University. The project will cost several million dollars, and will be conducted over a period of 21 months. It is funded by the Intelligence Advanced Research Projects Activity (IARPA). The researchers plan to use the health data, plus information provided by environmental sensors, to model the social interaction, behavior, and mental state of the participants. The smartphone app will use several Garmin Health services to collect health data about the participants. 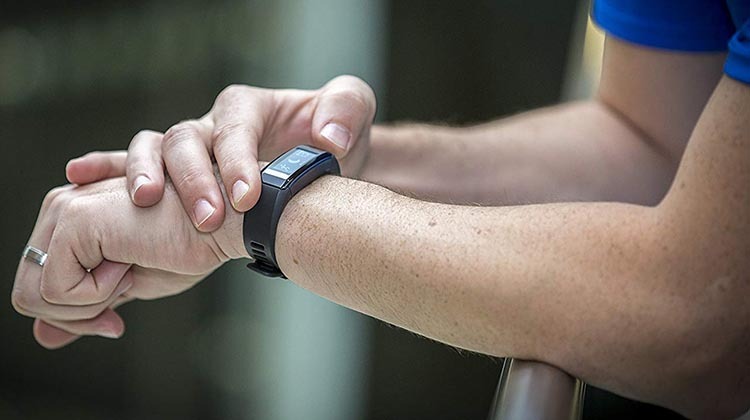 Garmin’s Companion SDK will be used to stream real-time data from the Garmin vívosmart 3 activity trackers to the Project Tesserae smartphone app, which will use that data to evaluate physiological stress. The Project Tesserae app will also use the all-day data provided by the Garmin Health API to create a complete picture of participant’s state of health. You can learn more about Project Tesserae here. 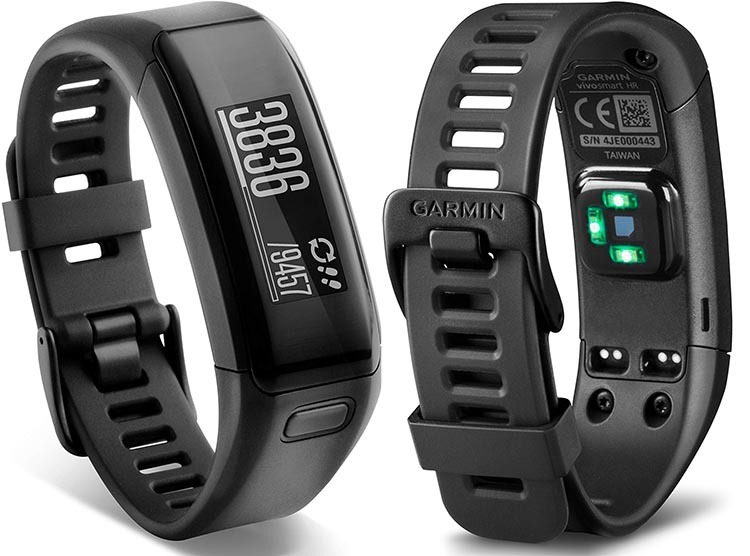 If you are interested in trying a Garmin vívosmart 3 yourself, you will be pleased to know that this very popular activity tracker is on sale right now!